Buying a house entails a huge amount of money, and a contract must be set in place for the protection of both the buyer and the seller. When entering into a contract, it is important that all parties are familiar with the essential elements of a contract. These contracts are legally binding, so all parties must examine all the terms of the sale. 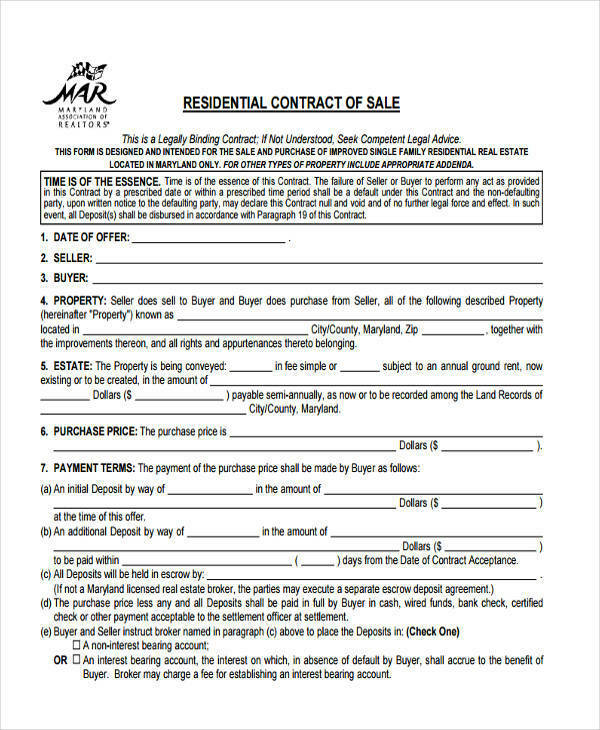 A house sales contract states the purchase price of the house, payment terms, financing, disclosures, and all the necessary contract clauses that all parties must comply with. 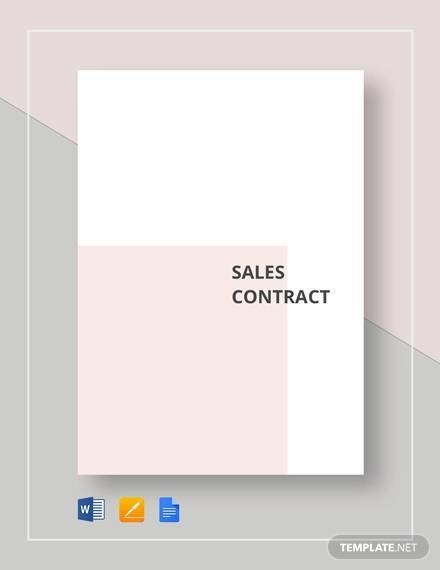 We provide you with house sales contract samples for your own use in this article. 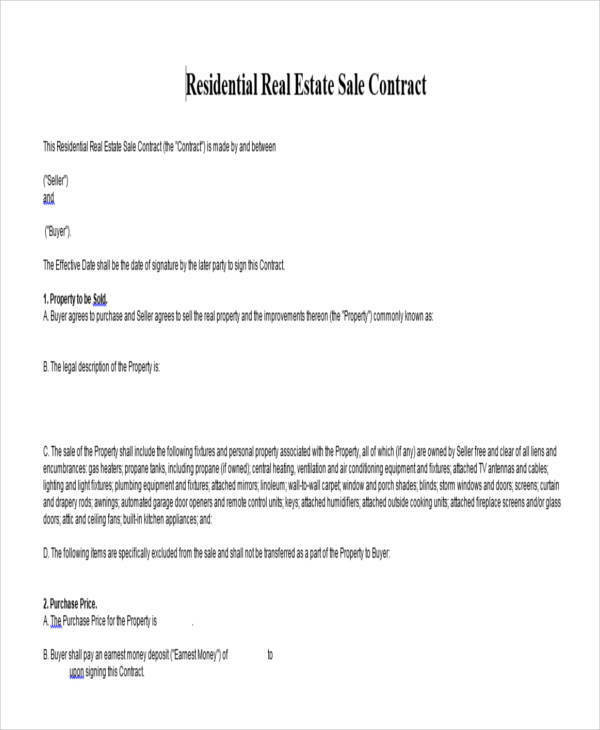 What Is a Contract in Real Estate? In real estate, whether it is residential or commercial, a contract needs to always be present. It is a written agreement of all the things that were agreed with during a real estate negotiation. 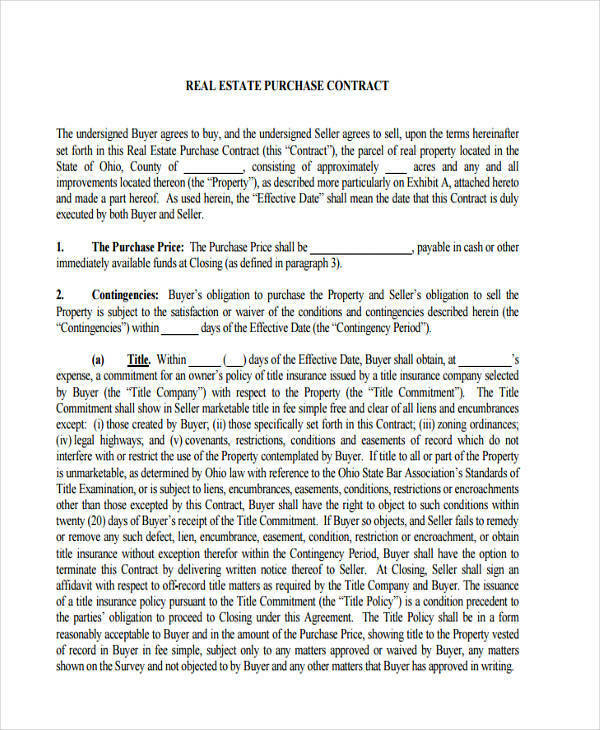 By having a real estate contract, both the buyer and the seller are protected from any disagreements that could happen, which is very common in real estate. 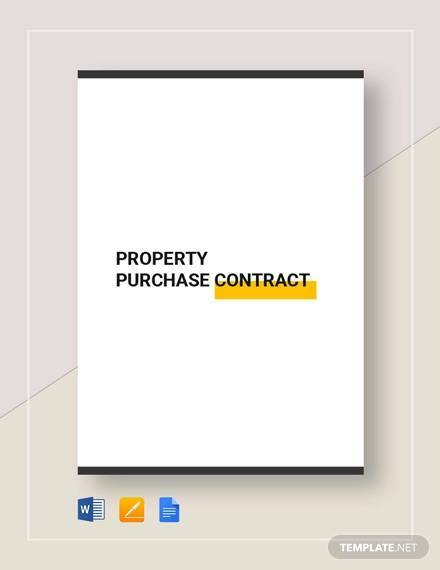 Some necessary provisions found in a real estate contract include the rights and obligations of the contract, condition of the property, deposit to be paid, financing terms, etc. 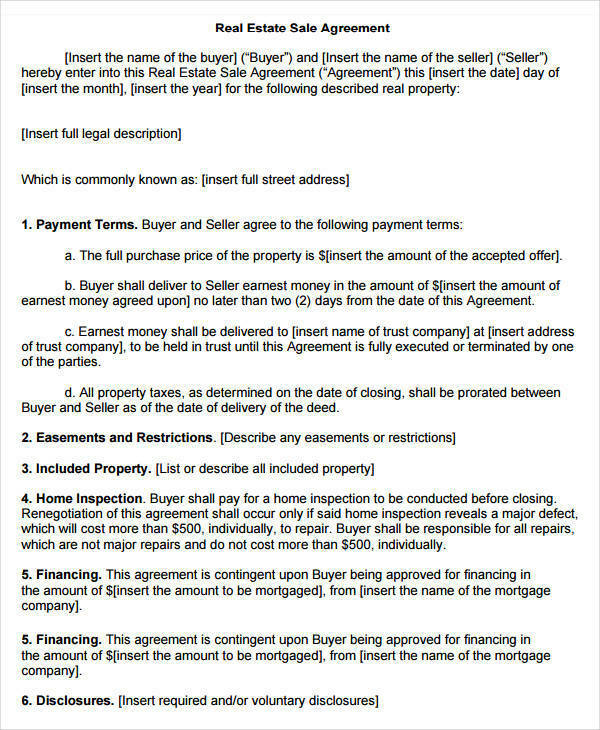 These contract in PDF and rent-to-own home contract may prove useful, so check them out as well. 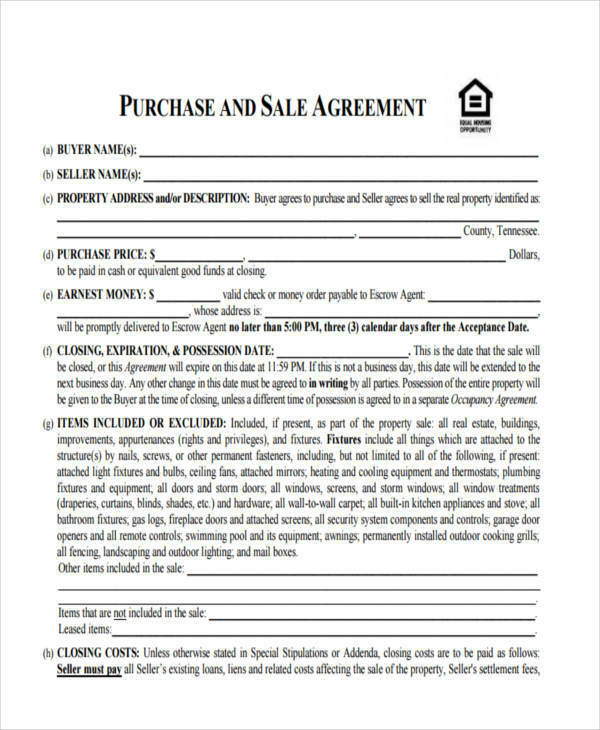 What Is a Purchase Agreement for a House? After a long time of looking for possible homes and inspecting them, you have now finally found your dream house. Now, to convey your intention of buying the house, you would need a document to record your desire to purchase. Your real estate agent will then give you a document that states that intention—the purchase agreement. In a purchase agreement, you need to state your offered purchase price, closing date of sale, and other vital provisions. 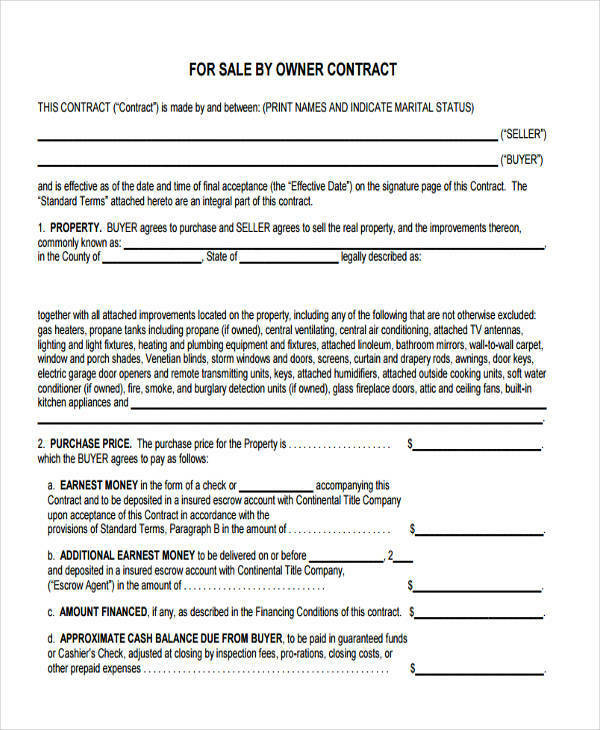 Check out these rent contract and home sales contract and be sure to consult your attorney when dealing with the agreement. When you feel that the contract you have made is not really working, it is best to cancel it. 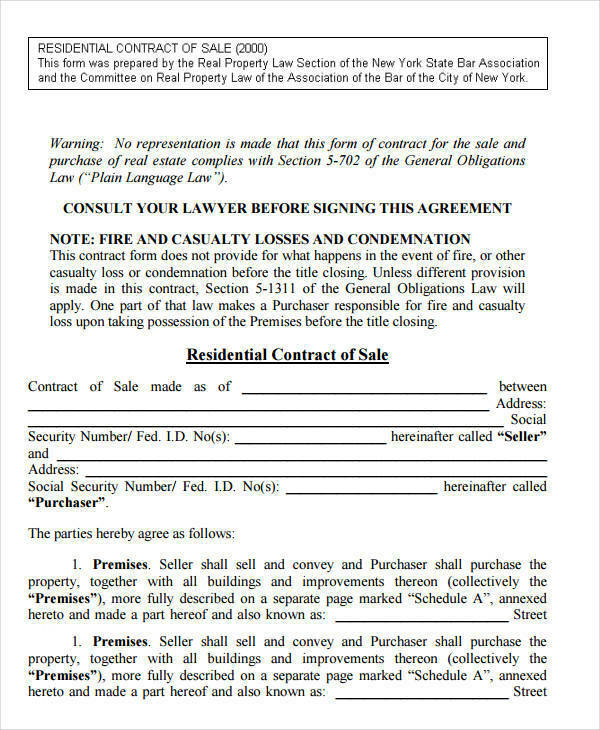 Follow the steps below in canceling your house sale contract. Look at the termination clause. There are clauses in the contract that allows you to opt out, so look for them. Negotiate with the agent. One good way of canceling the contract is by talking it through with your real estate agent. You may agree with a certain penalty or a termination fee. Find violations in the contract. A breach of contract often entails cancellation of the contract. However, things could get ugly in this course of action as breach of contract can only be proven in court. Get help from a real estate lawyer. A lawyer could be a big help in the termination. 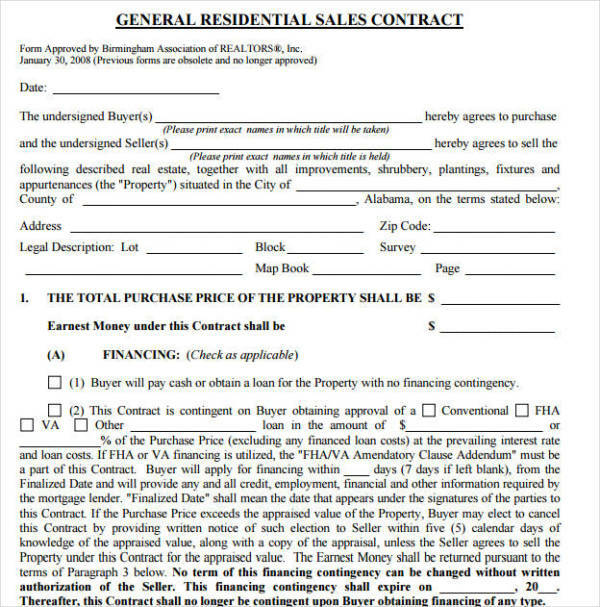 A home purchase transaction always involves a contract. 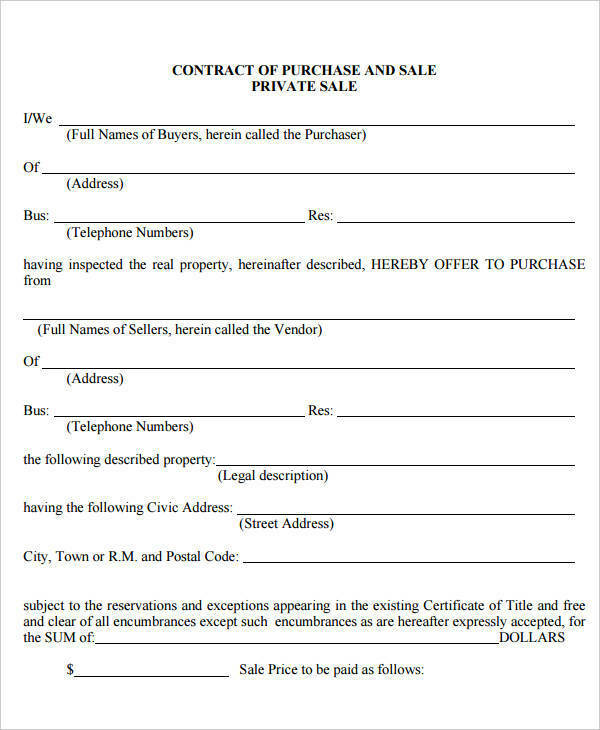 This real estate contract provides protection to both the buyer and the seller. Check out the samples we provide here as well as these contract sample, house sale contract, and lease contract samples.